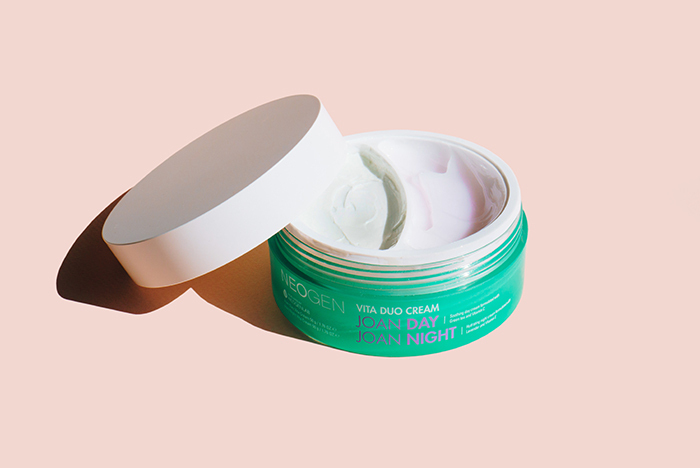 YouTube star Joan Kim teamed up with Neogen to create a day and night cream duo – the Vita Duo Cream Joan Day Joan Night – that’s been flying off shelves since its launch last year. 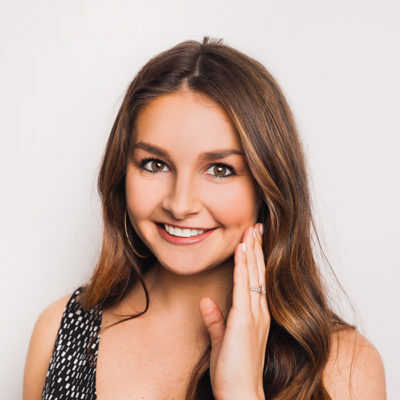 Here, she shares more about the product, plus her other go-to multitasking skin care favorites. If your favorite beauty brand asked you to create your very own product for them, what would you dream up? Popular Korea-based YouTuber Joan Kim got to experience this first-hand when Neogen approached her to work on a collaboration. 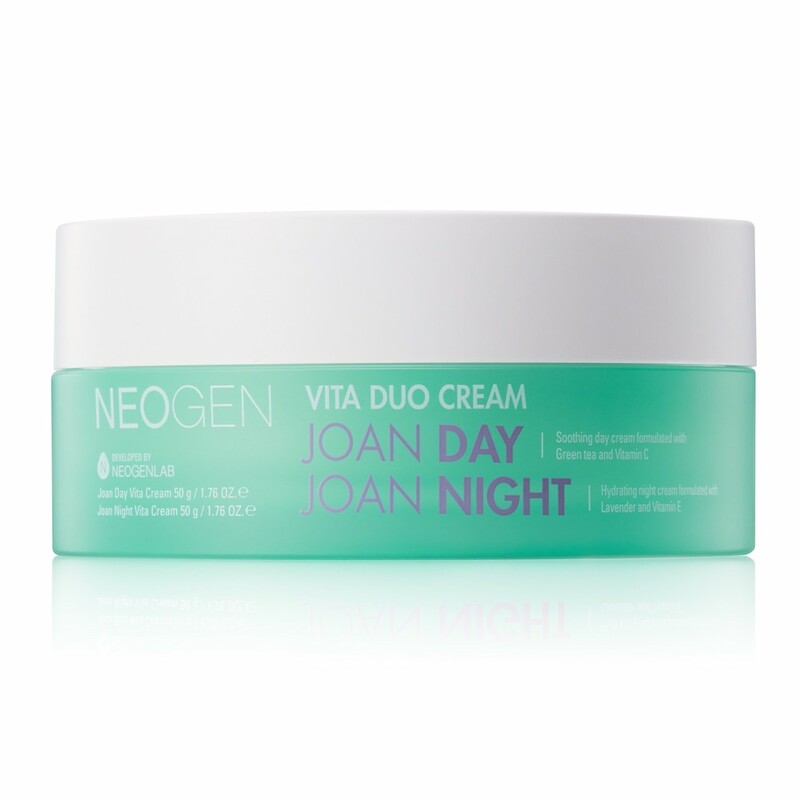 The result, launched late last year, is the innovative Vita Duo Cream Joan Day Joan Night. The vibrant jar contains two different moisturizing formulas: one, as the name suggests, is formulated for daytime use, and the other for nighttime. 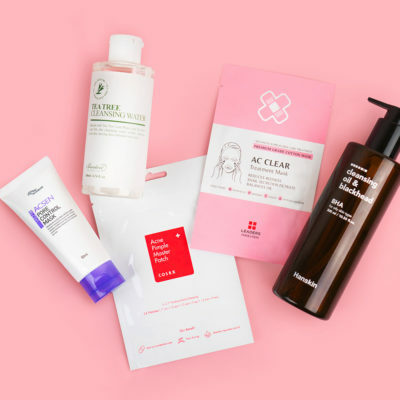 Now that she’s created her own multitasking product, we were curious to find out what other two-in-one products she loves. Below, she shares her top picks. Joan is a huge fan of Troiareuke and its Acsen line (formulated for sensitive, acne-prone skin). One of her favorite products from the brand is the Oil Cut cleanser. 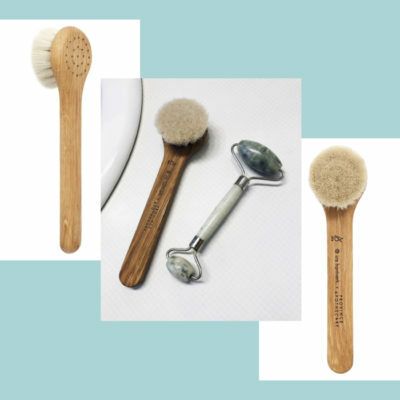 Despite the fact that the formula is oil-free, Joan says that it “works as both an oil and water-based cleanser” since it removes makeup and excess oil, as well as impurities like dirt. And because it contains a natural surfactant – soapwort – Joan says it doesn’t strip her skin. “It’s my go-to forever,” she says. Joan calls this one of her “holy grail acne products”, noting that the product serves as both a toner and exfoliator. 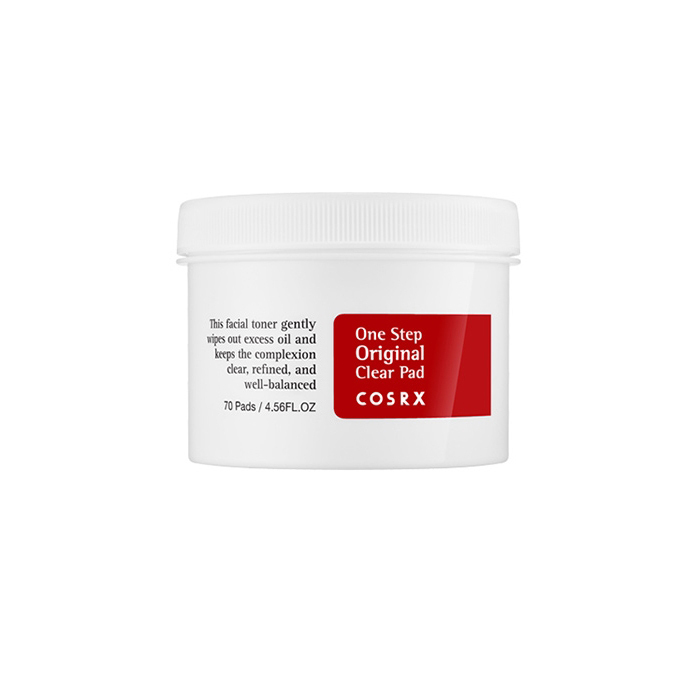 The pads are soaked in betaine salicylate and willow bark water – gentler forms of salicylic acid – to cleanse pores of excess oil and dead skin cells, and thus curbing breakouts, without irritation. 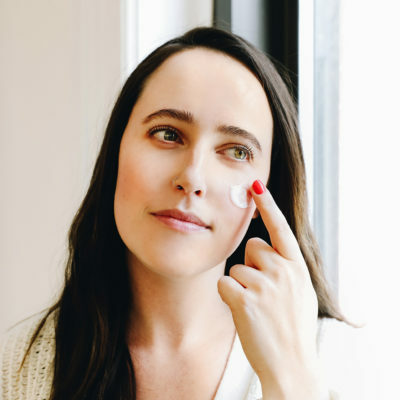 “The day cream is formulated with green tea, an antioxidant that helps reduce redness and treat acne, and I also wanted the product to have vitamin C because it’s one of my favorite ingredients that helped fade my acne scars and hyperpigmentation,” says Joan. On the other side of the jar is a soothing gel moisturizer for night. Star ingredients are lavender oil and vitamin E. “Vitamin E helps protect the skin from pollution and other environmental stressors that weaken our skin. Lavender helps me relax and fall asleep. 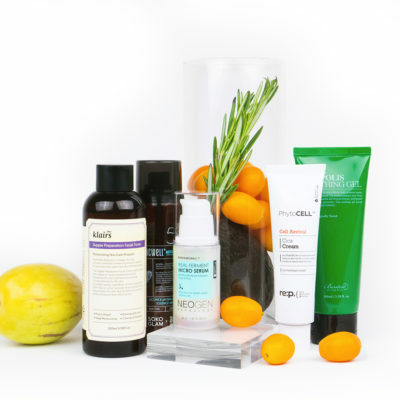 It’s also great for treating acne and reducing redness,” she says. She also notes that the two are perfect complements because vitamin C and E are a powerful duo when it comes to protecting and improving skin. Together, they perfect the complexion before makeup, in addition to providing SPF50 coverage. “This is an essence mist but I sometimes use this as a toner after I get out of the shower. I spray it and pat onto my skin gently.” She also likes to keep it in her purse to hydrate her skin throughout the day. In addition to offering up a moisture boost, the mist brightens and soothes thanks to ingredients like licorice water and root extracts and centella asiatica leaf water. 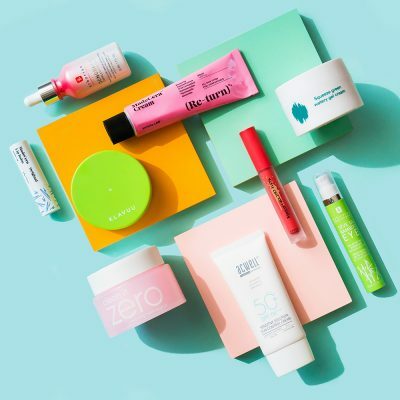 +Have you tried any of these products? What are YOUR favorite multitasking products? Share them below!